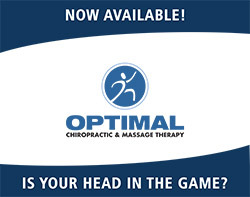 The most important step in proper concussion management occurs before the injury even happens. Actually, before the season even starts! It measures ALL areas of brain function that can be affected following a concussion. Following a concussion we can compare the post-injury state to the baseline parameters to make an accurate diagnosis, as well as to establish when the brain has fully recovered and the individual is safe to return to their given sport(s).